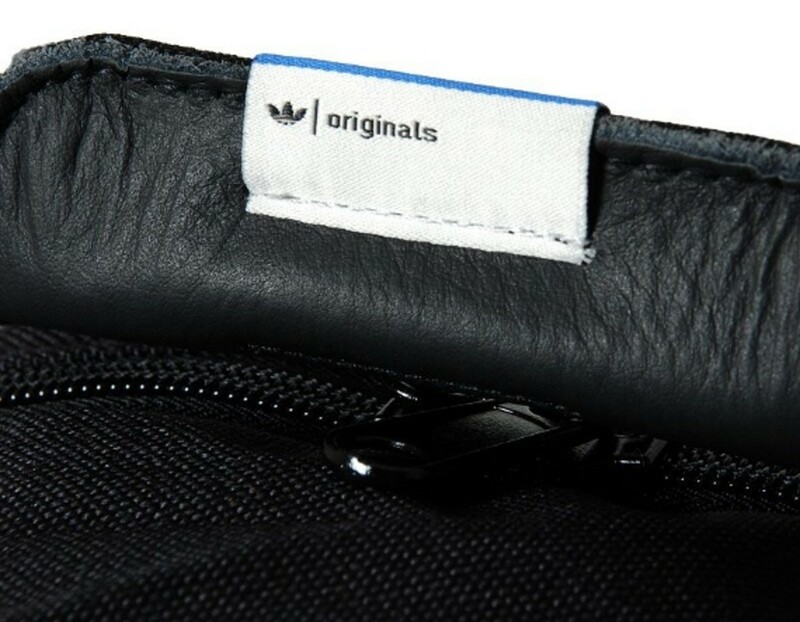 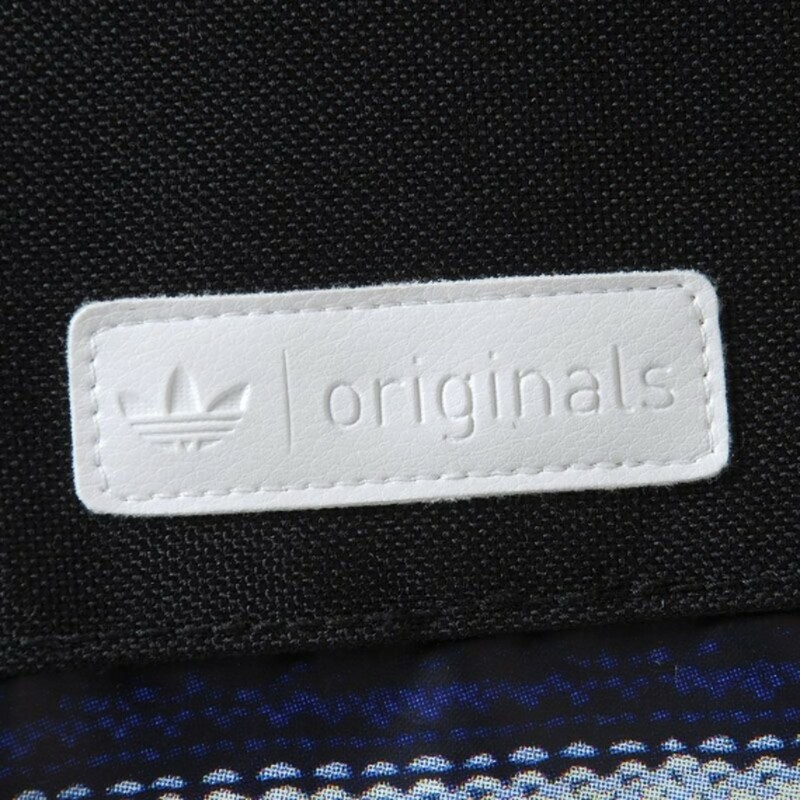 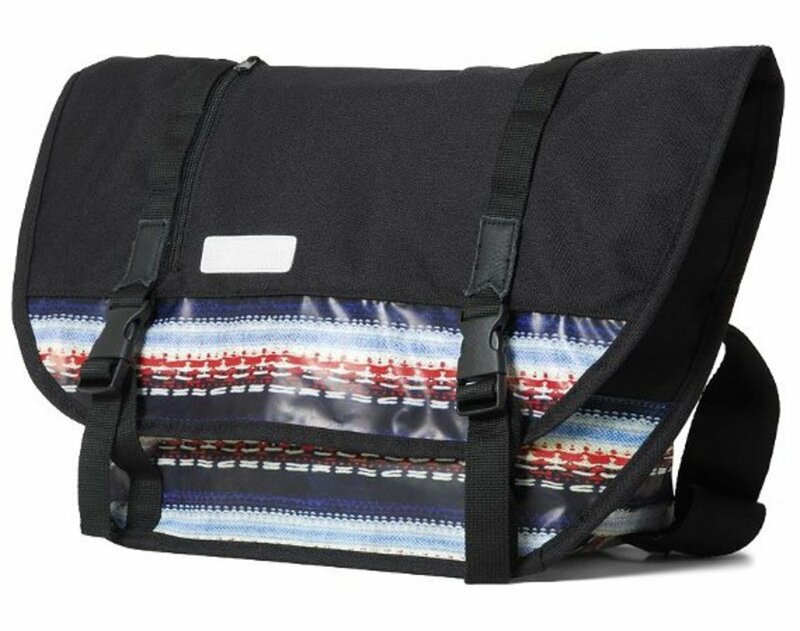 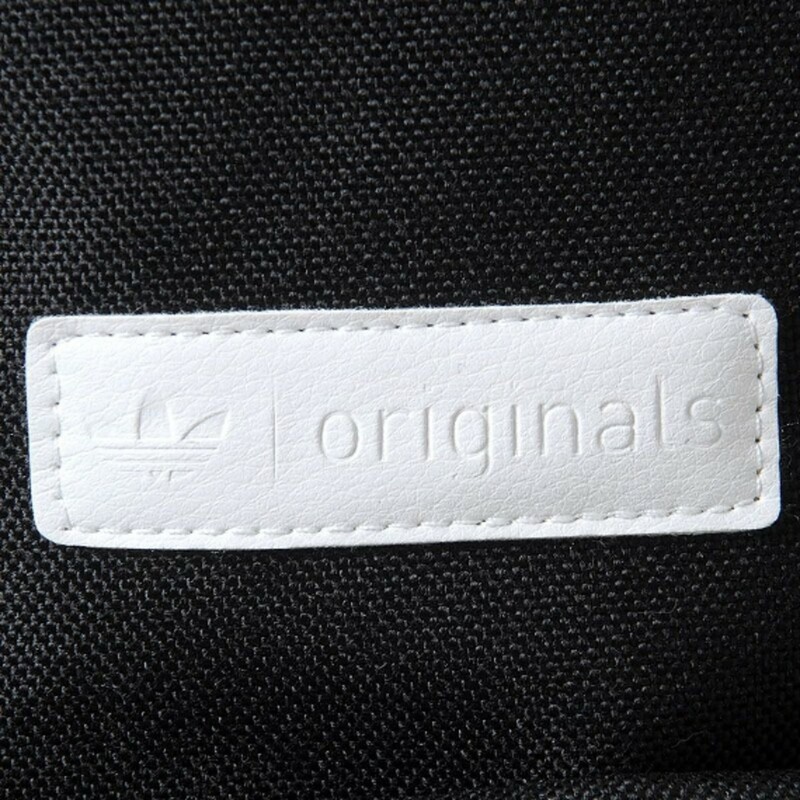 Part of the Tokyo-designed Tech Pack from adidas Originals are a messenger bag and backpack, both constructed with black cotton canvas and accented with brightly hued printed panels, both engineered to help you lug your gear in style. 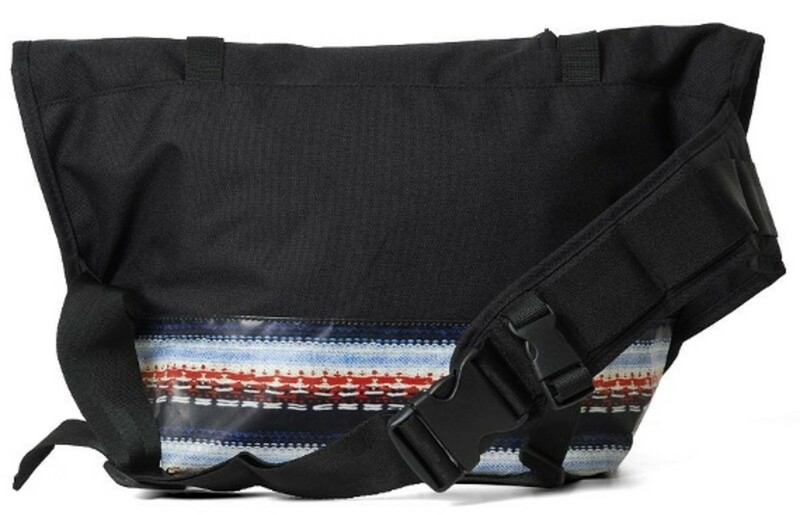 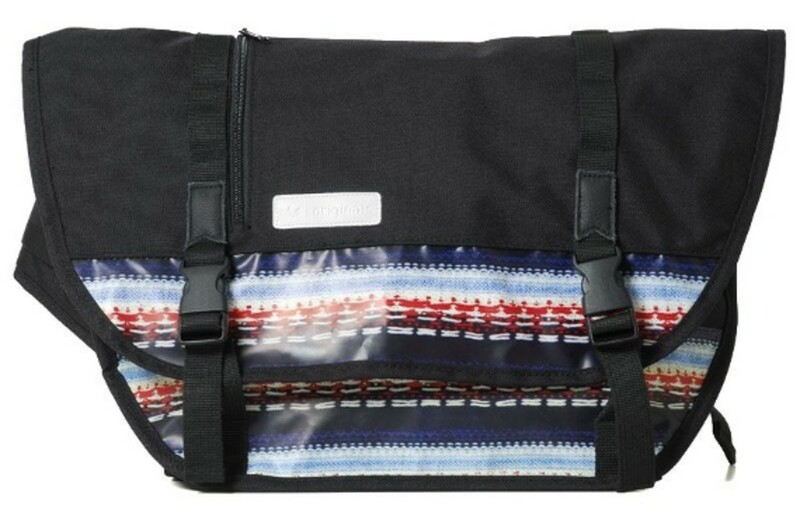 The messenger bag has one large main compartment with a front zip pocket and adjustable chest strap. 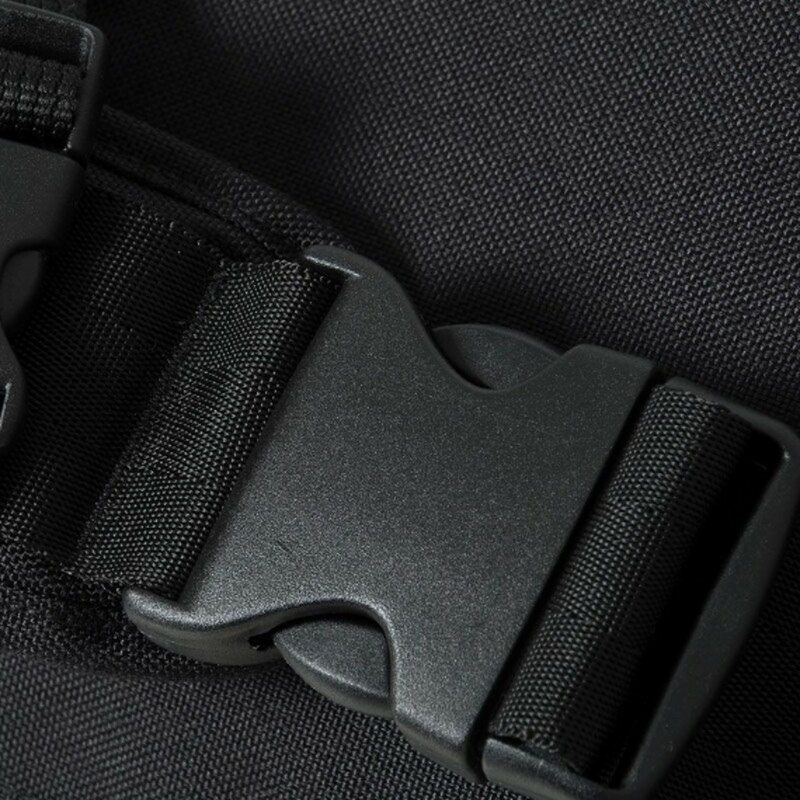 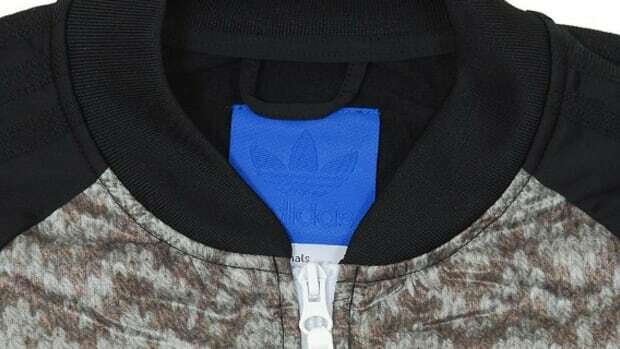 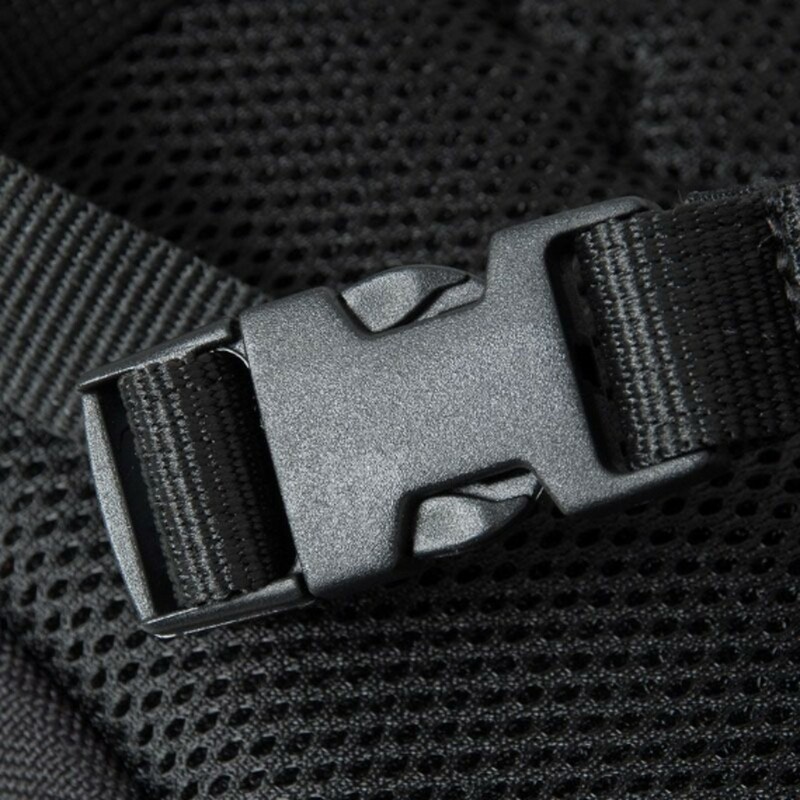 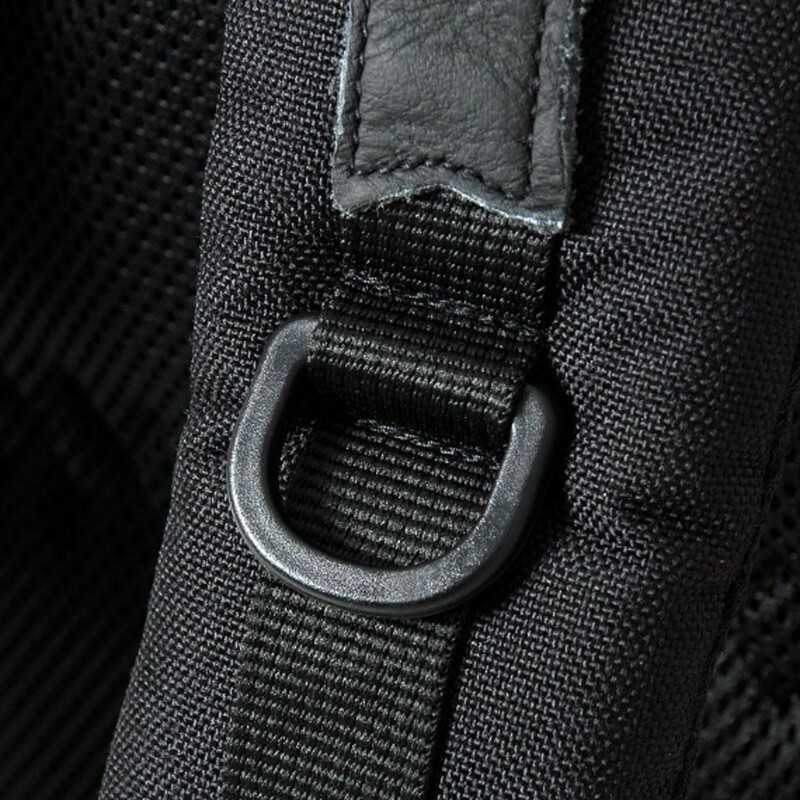 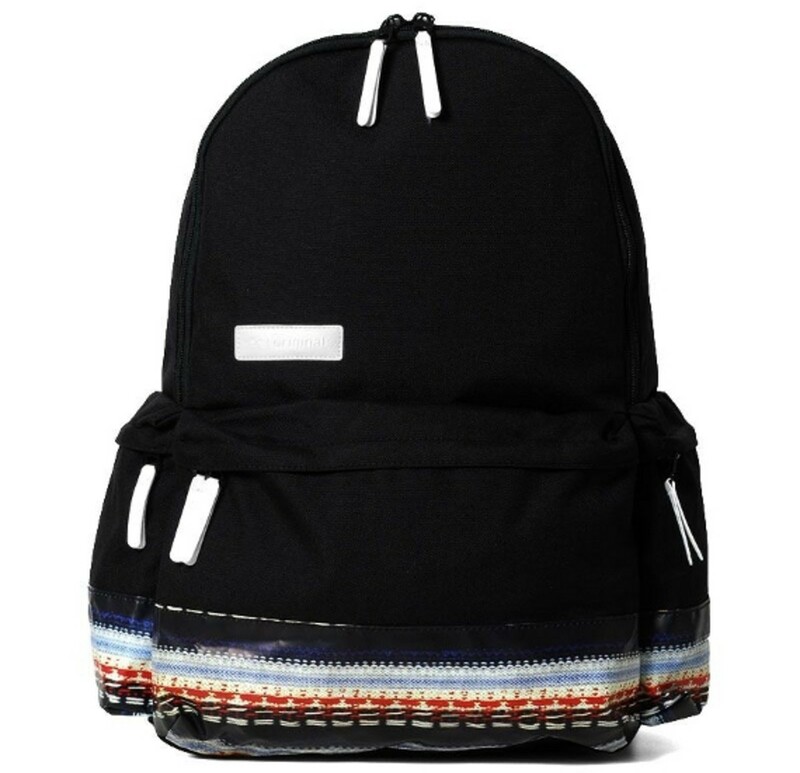 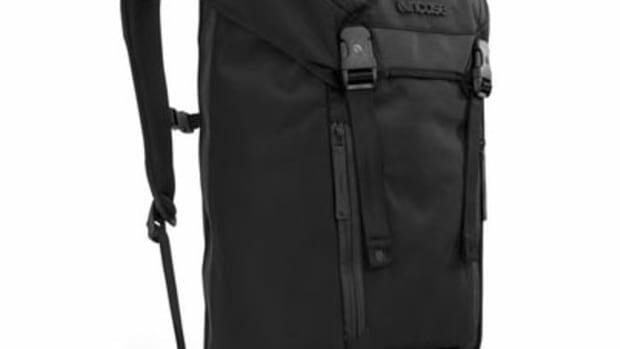 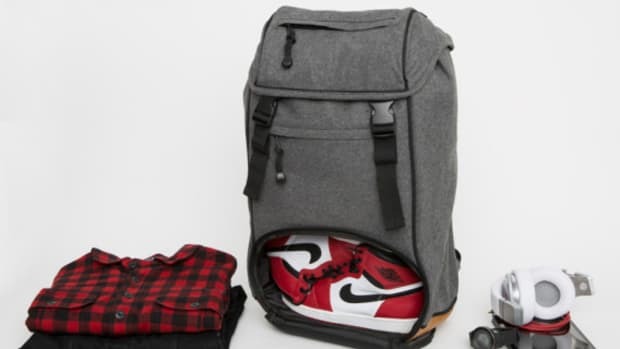 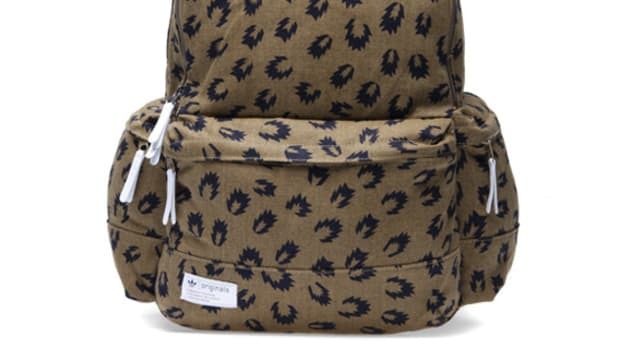 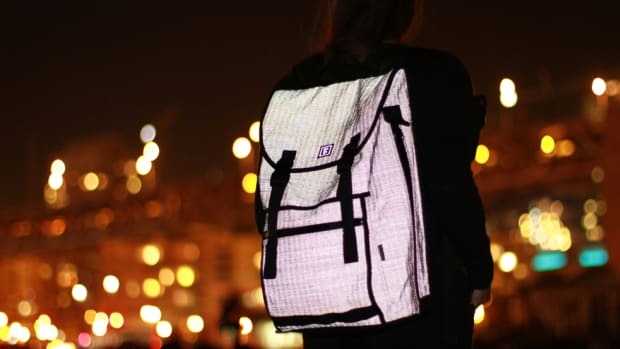 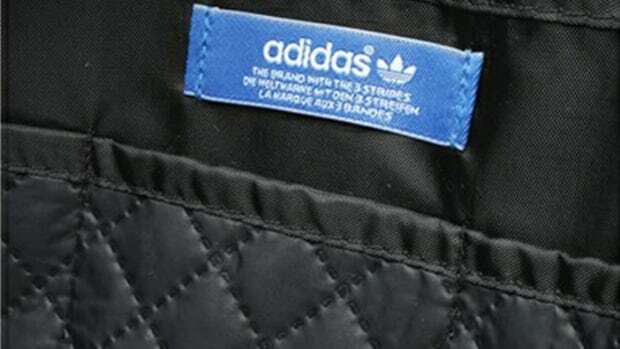 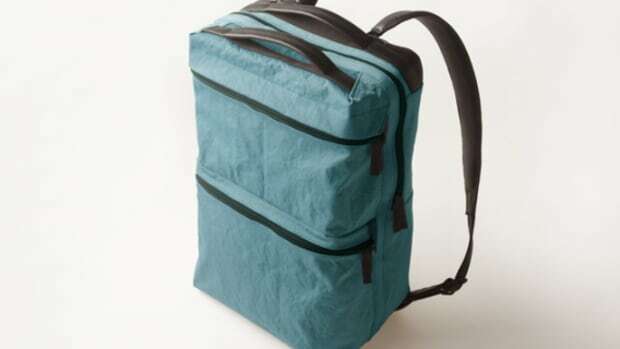 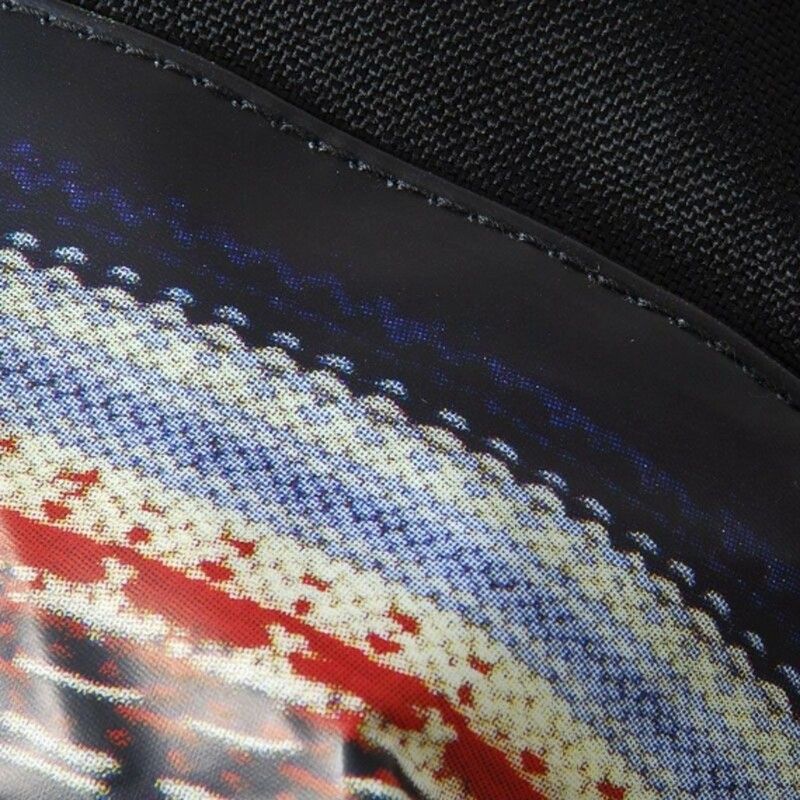 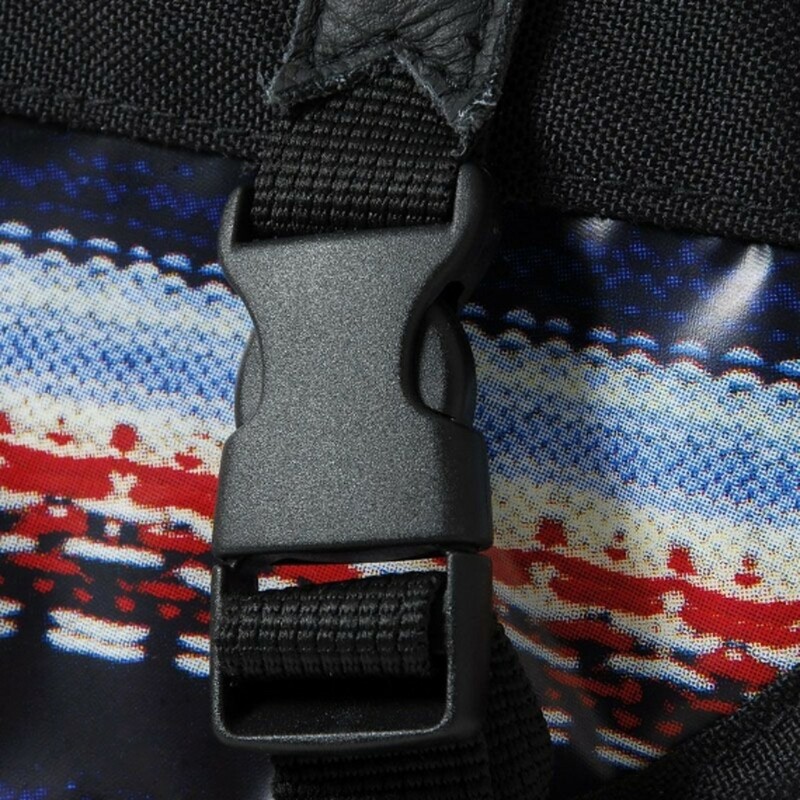 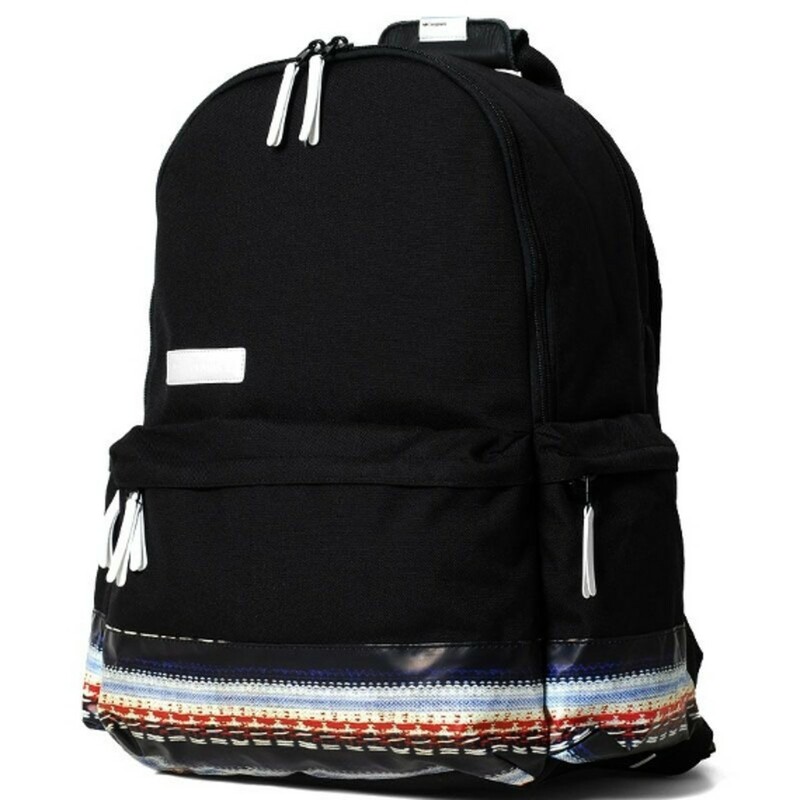 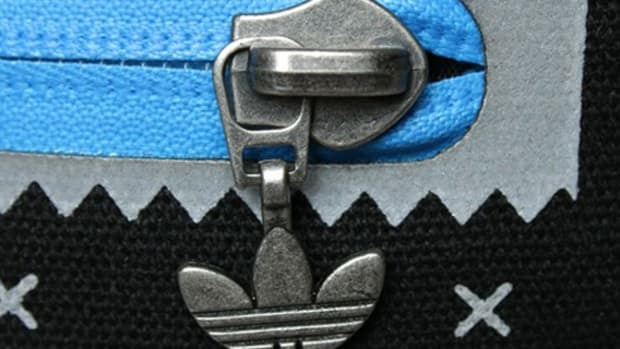 The backpack has a zip closure laptop pocket within its main compartment and three lower zip pockets at the exterior, as well as padded adjustable shoulder straps. 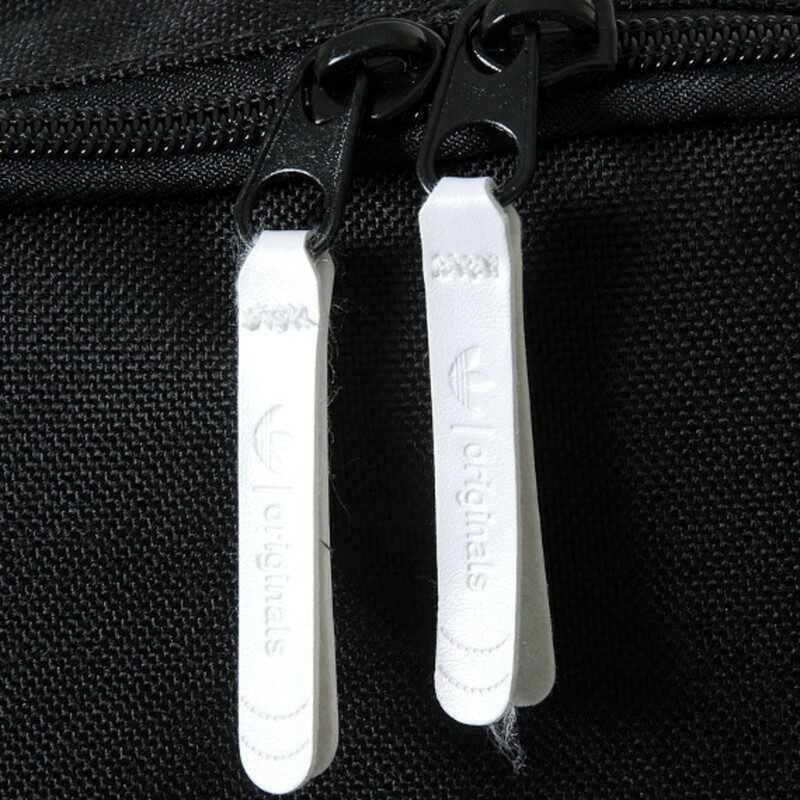 Leather zip pulls in white finish the premium styling. 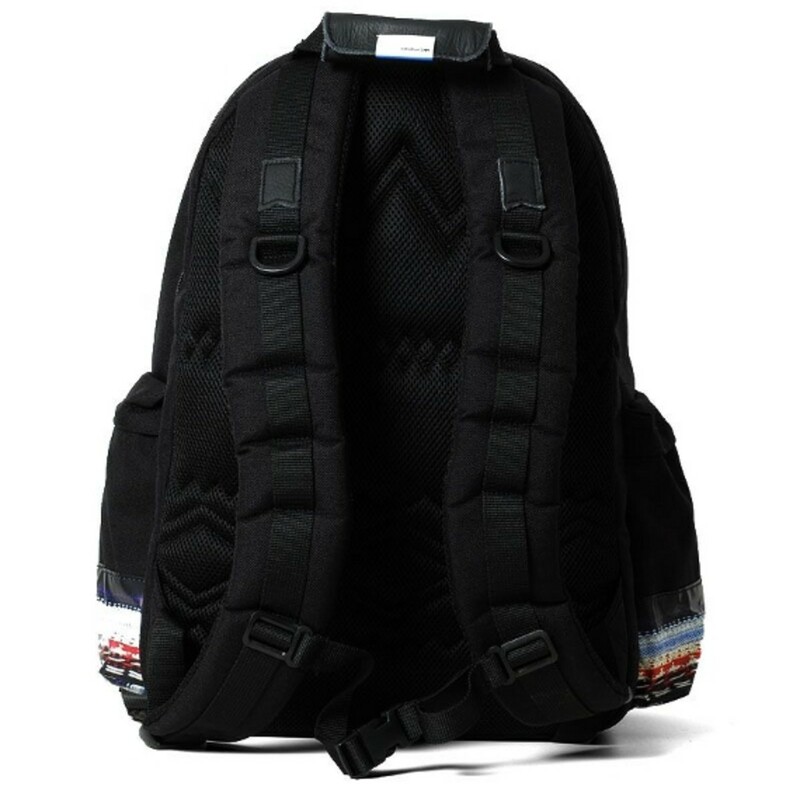 end clothing has both in stock.